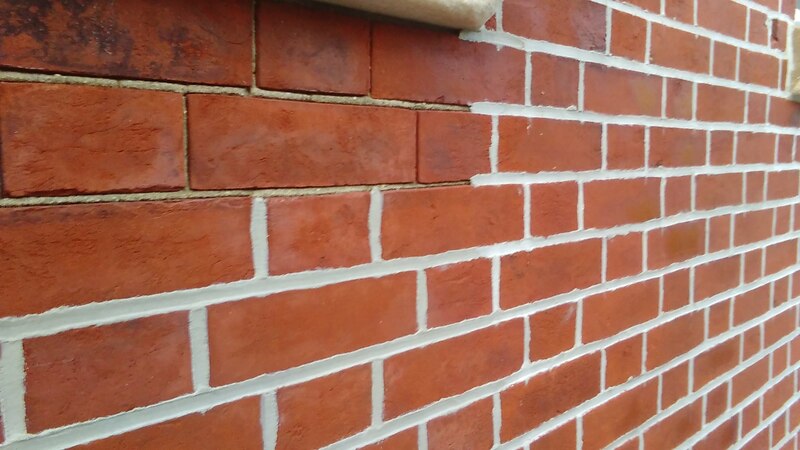 Brick Pointing – Excellent Contracting LLC. What makes the real difference? We are fully insured and licensed. Since 1995 we’ve been putting our expertise, experience, and integrity into every project we’ve worked on. We have the best set of people that work for us whether is from estimators to contractors to laborers. Our attention to detail is what made us one of the leading brownstone restoration specialists in NYC. We deliver high quality projects on time and on budget. We will first discuss about each and every aspect of the projects with our clients so that the client knows what they expect and what price the complete project will be done in. That is why we have long lasting relationships with our clients. We value the importance of relationships and this is why we get most of our jobs by reference.